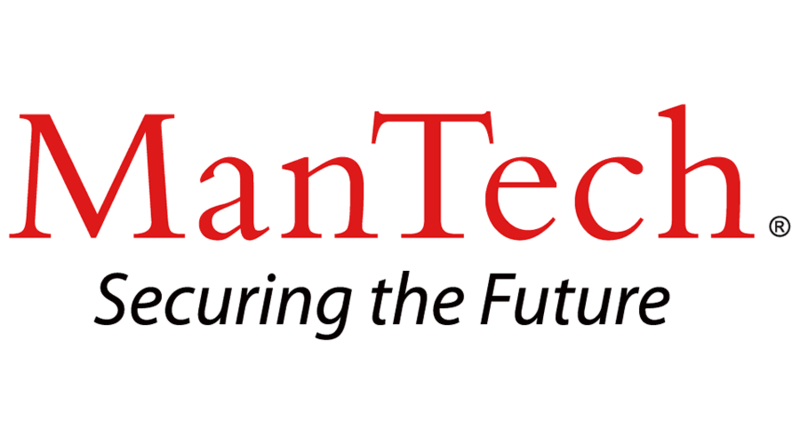 ManTech is seeking an experienced Change Control Analyst to join our team in Reston, VA to provide unparalleled support to our customers and to begin an exciting career at ManTech. As a member of the Service Transition organization, the Change Control Analyst will work closely with engineers, testers, trainers as well as government agency personnel to perform change management and release planning activities in support of the deployment of cyber solutions. The Change Control Analyst will execute change management activities against the established solutions for internal and external change control functions on a large-scale cyber program. Change Control Analyst will perform all key functions for the facilitation, execution, and reporting of all change control practices both internally and externally with government agencies. Maintain the change control processes and procedures within the Change Management Plan to support both internal and external change control. Engage internal and external stakeholders throughout the change process to ensure compliance and comprehensive communications related to all upcoming changes. Facilitate internal Change Control Board (iCCB) meetings including agenda development, report generation, and change review/disposition process. Submit changes and perform key liaison tasks following defined government agency processes to ensure changes are represented and approved in Government Agency CCB meetings. Review/manage changes for internal test lab environments and manage changes throughout the change life cycle. Conduct change tracking, status accounting, and audits. Generate and evaluate Change Management metrics. Support creation of contract deliverables and change control project artifacts. 3+years demonstrated change management related experience. Experience with ITSM change management tools (i.e. Service Now, Remedy). Experience in areas of release management, project planning and audit. Experience working with the federal government agency change control boards. Knowledge of IT systems management, particularly Systems Engineering Life Cycles (SELC) and Software Development Life Cycle (SDLC). Familiarity with Waterfall and AGILE development methodologies as well as ITIL/ITSM experience. Effective oral and written communication skills with customer, technical, and management personnel. Must possess a self-starter mentality and be an effective problem-solver. Extensive Experience with Microsoft Office (including MS Office Suite, Visio, and MS Project). Ability to obtain and maintain a Public Trust and DHS Suitability clearance. Experience with SharePoint and JIRA. Experience with configuration, requirements, incident, problem management. DHS Entry on Duty (EOD) and other civilian agency clearances. Requires Bachelor’s degree (in Computer Science or a related field) or equivalent, and five to seven years of related experience.